Photo by Graig Graziosi/The Jambar. 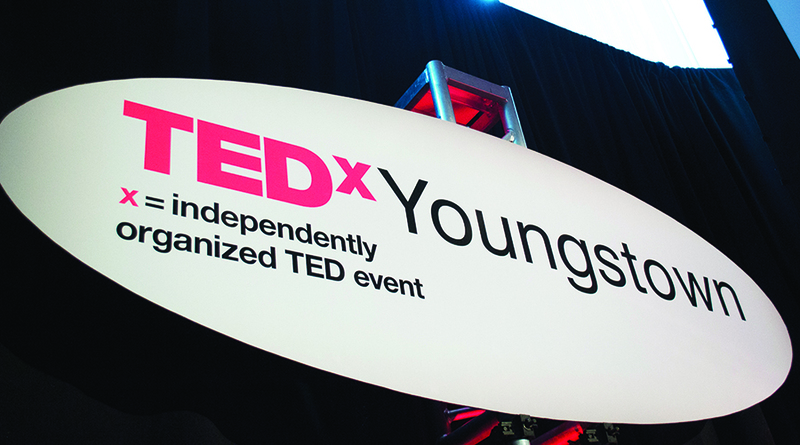 On Jan. 23 the curtains in Bliss Hall’s Ford Theater will open for the second annual TEDxYoungstown event, and tickets will be going on sale soon. The event — licensed under TED, a non-profit organization devoted to “Ideas Worth Spreading” — is a collection of local, self-organized events that bring people together to share a TED-like experience in Youngstown. The cost of regular attendance is $75, along with a processing fee on the TEDxYoungstown website. Starting Jan. 21, any remaining tickets will be available at a 50 percent discount to all college students in the Mahoning Valley, along with any senior citizen 65 years and older on Jan. 22. Lori Shandor, the curator of TEDxYoungstown, explained that the easiest way to purchase tickets is through TEDxYoungstown.com, and that any remaining tickets will be sold at the door on opening night. Based on early ticket sales, Shandor expects this year’s event to draw a bigger crowd than last year’s. 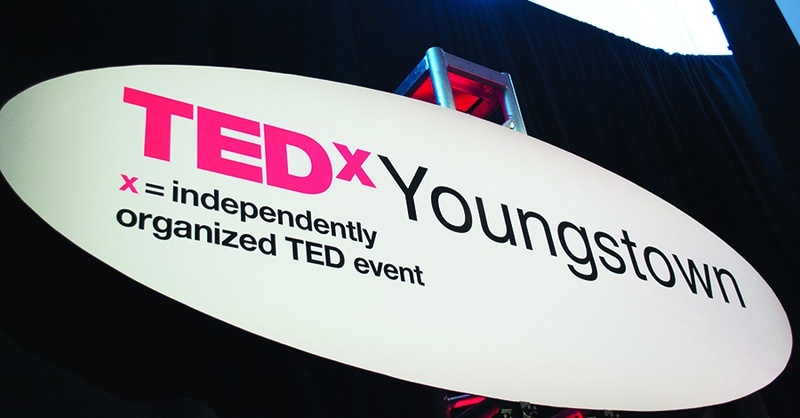 The theme of this year’s TEDx event is “Breaking Boundaries” — a topic Shandor believes to be appropriate for the Youngstown area. “Breaking Boundaries was selected as the 2015 theme by the committee due to the current state of the Valley. We have come so far, but still have progress to make. We wanted to address the boundaries that we have broken, that we will break and that we should break,” Shandor said. There will be 15 speakers at the event, ranging from a magician to a doctor to a unique cricket cuisine enthusiast. Wilson Okello, a Youngstown native and Youngstown State University graduate, will speak at the event, addressing topics regarding students’ self image. “I was introduced to TED talks through a mentor in graduate school,” Okello said. Okello is a first year adviser at Miami University and has a bachelor’s degree in education and integrated social studies, and an adolescence to young adult teaching license from YSU. He also has earned his master’s in human development and family studies: college student personnel from the University of Rhode Island. He gave positive remarks about TEDxYoungstown, viewing it as a platform to reach people. “I see it as a powerful and compelling space to speak your truth. A friend made me aware of the opportunity to be involved and suggested that I submit my work,” Okello said. Shandor and Okello share the same views about the event, and are both excited for Jan. 23.